One of the blockbuster movies of the year can now be seen in a totally different setting - in the open air at a picturesque Staffordshire park. The hit 'feelgood' musical, The Greatest Showman, which stars Hugh Jackman as P T Barnum, will be screened at Beacon Park in Lichfield this August as the location's third Drive-in Movie of 2018. The all singing, all dancing spectacle that spent months in cinemas following its release will be shown at Beacon Park on Friday 10 August. 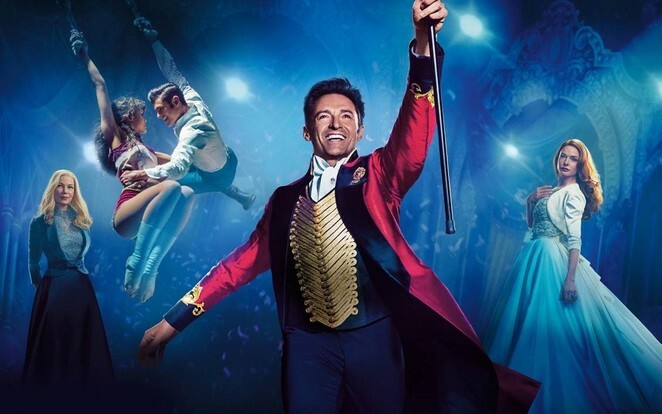 Lichfield District Council had originally planned to screen Top Gun but, following a clash with a nearby venue, has changed movie titles and is now showing The Greatest Showman instead. The Greatest Showman is one of two films being screened in Beacon Park over the course of the weekend. It will be followed by the romantic 90s classic, Pretty Woman, which starred Richard Gere and Julia Roberts, on Saturday 11 August. The two movies will play on a giant screen, and cars just need to park up and tune in their car radios to hear the fantastic soundtracks. There will be movie meals and cinema snacks on offer as well as a reserved area in front of the cars for on-foot ticket holders to bring along chairs and blankets to enjoy the film outside. However, walk in tickets have already sold out for The Greatest Showman. Gates will open at 12noon to allow audience members to park up and enjoy all that Beacon Park and Lichfield has to offer. The films will then start when it gets dark at around 9pm. 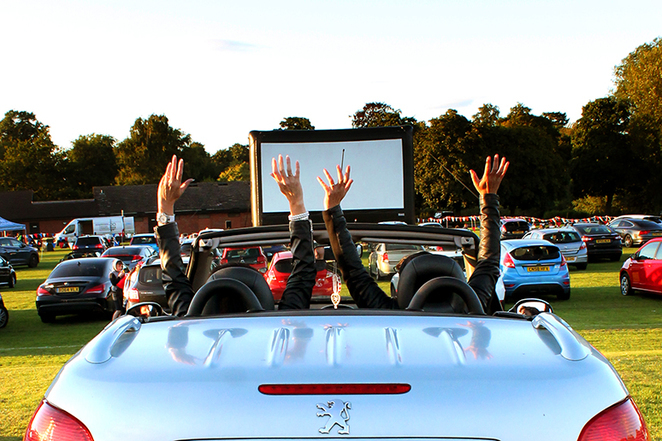 Councillor Iain Eadie, Cabinet Member for Leisure at Lichfield District Council, said: "Beacon Park is a wonderful setting for our summer drive-ins, and we're really excited to be showing The Greatest Showman and Pretty Woman. We expect both films to be really popular, so book as soon as you can to avoid disappointment." The Greatest Showman is rated certificate PG and Pretty Woman is rated certificate 15. Tickets cost £25 a car per movie and £5 for on foot customers, with the option of hiring a headset for £3 as well as a deposit of £15 on the night. Tickets can be booked in person at the Lichfield Garrick Box Office or over the phone by calling 01543 412121. You can also book online, just visit the website here and follow the link, where you will also find some frequently asked questions about how the drive-ins work.